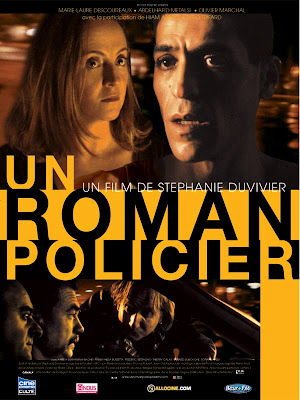 Un roman policier or A Police Romance has sexual tension, drama and humour flow between its two main tales - one of a senior lady police officer been sexually attracted to a rookie and another of the same police team trying to bring down a mysterious drug dealer. The lady officer's search for love and lust almost threatens to mar the investigation, as her frustration and despair grows. Saved by its unexpected humour, the film doesn't go deep enough for us to 'be' with the characters. We do get glimpses of their lives, the routine and loneliness that members of the police force have to face, but only on the surface. For Indian audiences, unaccustomed to such kind of cinema, such films are an refreshing experience, as was apparent at the screening. Perspective, as they say, may differ from person to person. Certainly worth a watch for cinema lovers.